Given the right circumstances, one of these eight ways may be appropriate for you. The process of determining exactly which path is best presents an obstacle to many owners. If, however, you wish to “leave your business in style,” we suggest that you work through this three-step path selection process. These objectives are both financial (“How much money will I need from the transfer of the business to assure my, and my family’s, financial security?”) and non-financial (“I want the company to stay in the family,” or “I want to remain involved”). 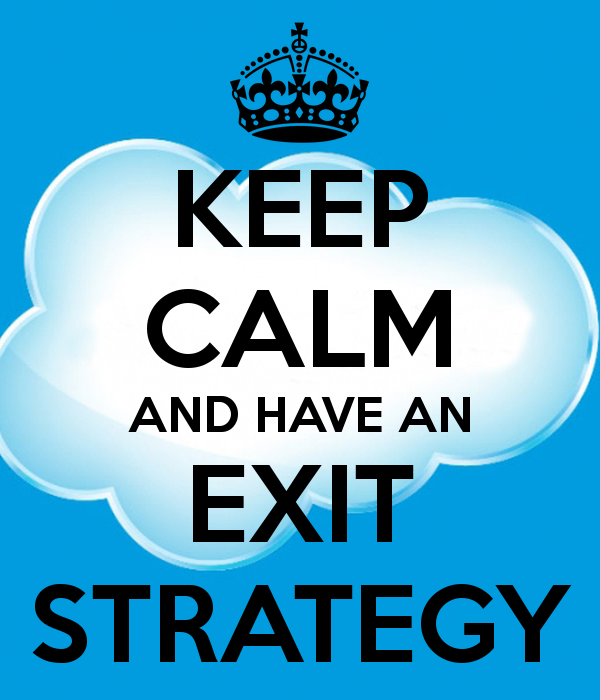 Internal and external considerations also impact an owner’s choice of exit path. For example, the owner who wishes to transfer the business for cash, but is unwilling to trust his company’s and his employees’ fate to an unknown third party, may decide that an ESOP or carefully-designed sale to a key employee group is the best exit route. External considerations that may impact the choice of exit path include business, market or financial conditions. For example, the option of selling your business for cash to an outside buyer may be eliminated because of the anemic state of the M&A market. If the value of a company is high and its marketability is low (perhaps because of the depressed state of the M&A market), an owner may decide that a sale of the business to an outside party is impractical. Instead, selling to an “insider” (co-owner, family member or employee) may be a better option. Many tax-minimizing techniques require years to fully implement and are often linked to the person or entity to whom you wish to transfer the business. Start planning early. Using these three criteria (objectives, value and tax consequences), owners can begin to narrow the list of exit routes. It is far better for you to choose the appropriate exit path than to delay and allow circumstances to force you onto a particular path. If you have already decided on a path, perhaps to transfer your company to your children, but have failed to implement the appropriate transfer and tax decisions, you have delayed your departure. If you have not yet chosen a specific exit path, we encourage you to conduct open and frank discussions with your advisors about which path to take and when. Feel free to contact me at don@keystonebt.com for further suggestions on the pros and cons of each exit path.